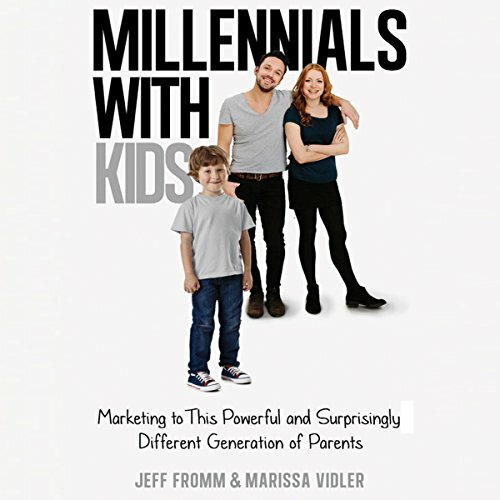 Showing results by author "Marissa Vidler"
While everyone was bemoaning their alleged laziness and self-absorption, the Millennial generation quietly grew up. Pragmatic, diverse, and digitally native, this massive cohort of 80 million are now entering their prime consumer years, having children of their own, and shifting priorities as they move solidly into adulthood. Millennials with Kids changes how we think about this new generation of parents and uncovers profound insights for marketers and brand strategists seeking to earn their loyalty.